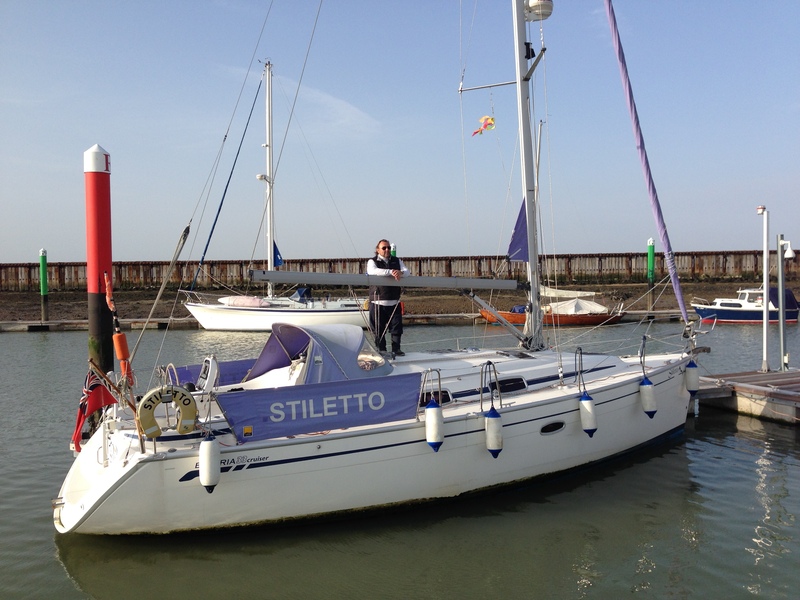 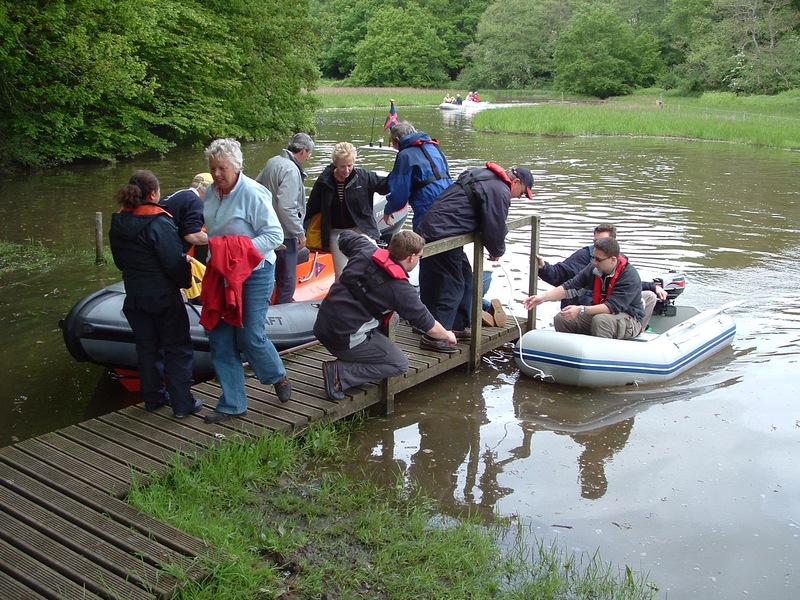 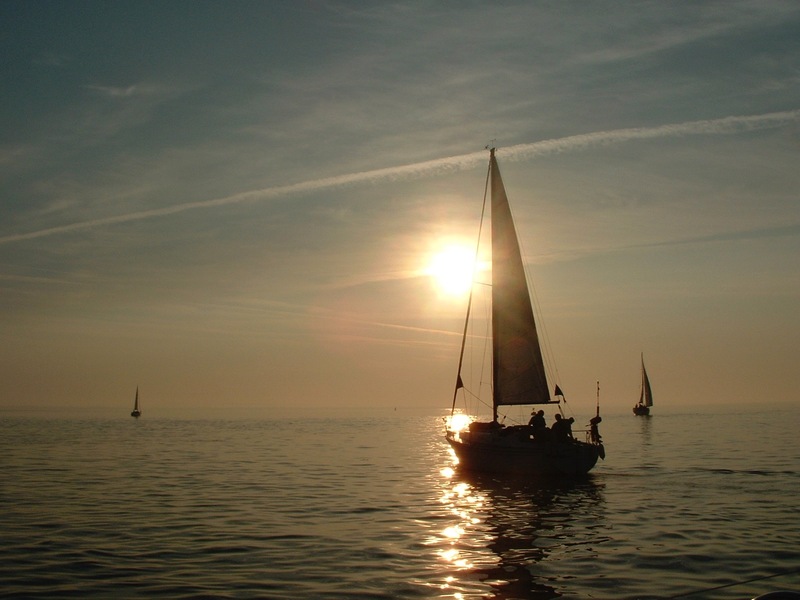 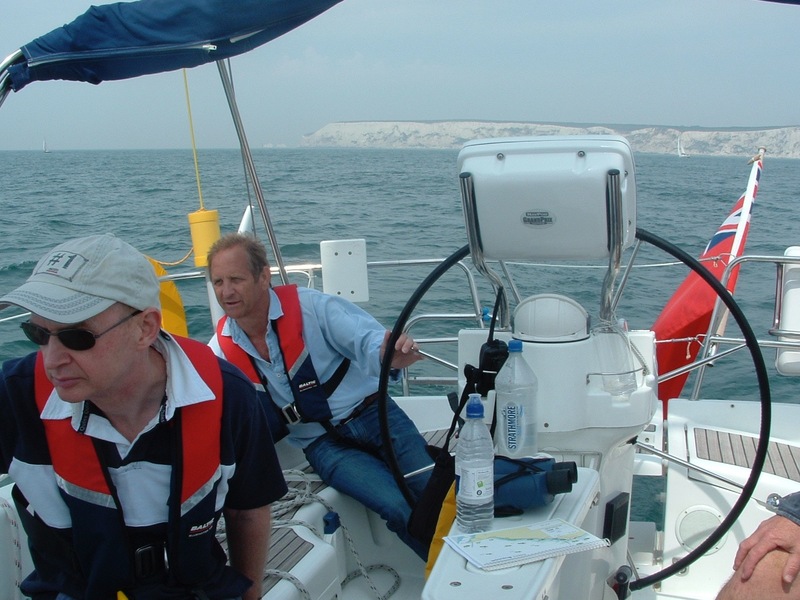 Oxted Offshore Sailing Club | A bad day on the water is better than a good day at work! 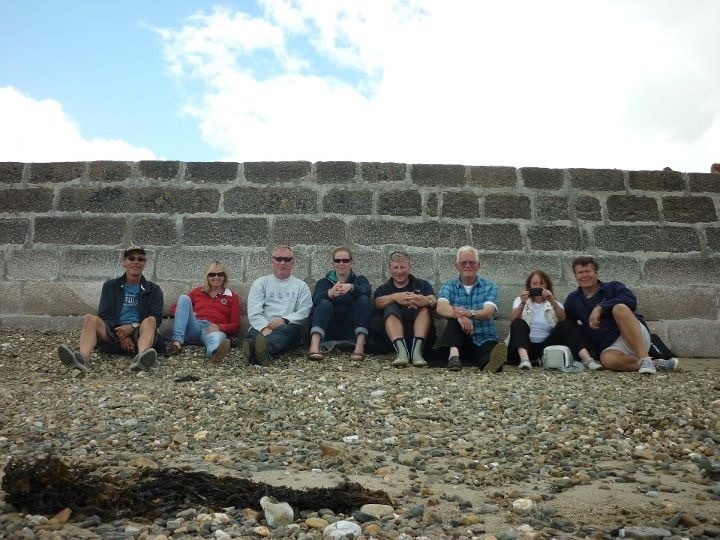 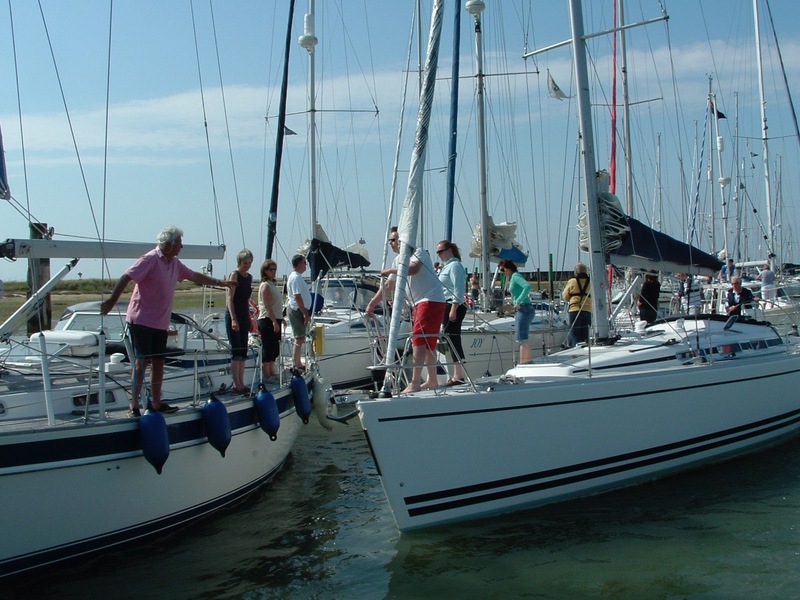 Welcome to Oxted Offshore Sailing Club, an informal and friendly club for boat owners, crew of all levels of experience, and anyone who just wants to go sailing! 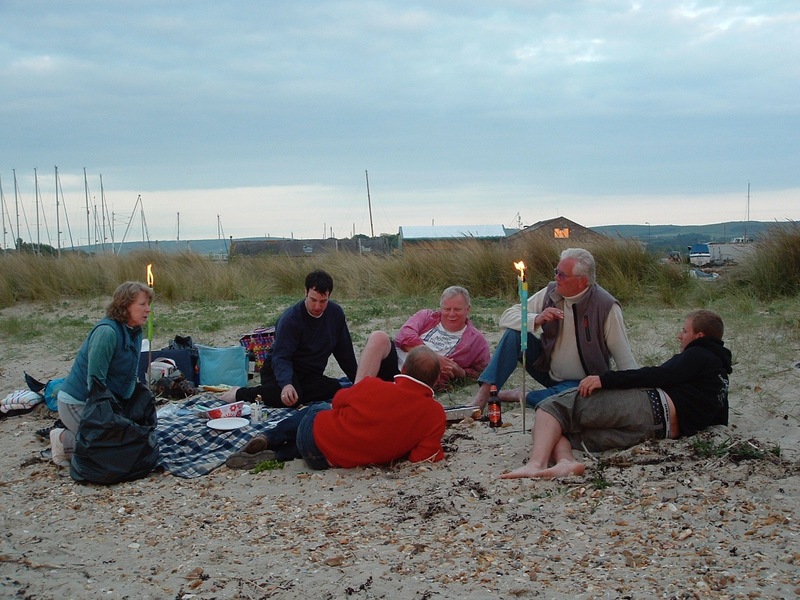 We hold a club night every month and new members are always welcome. 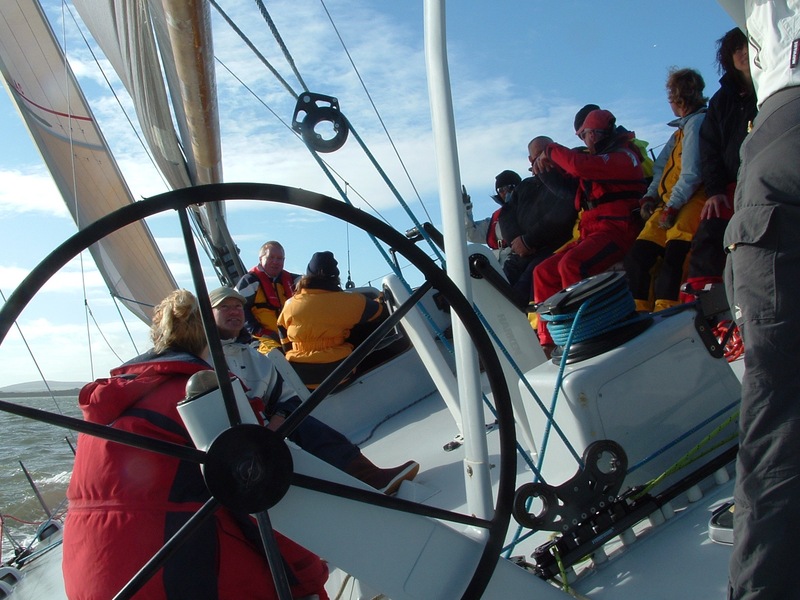 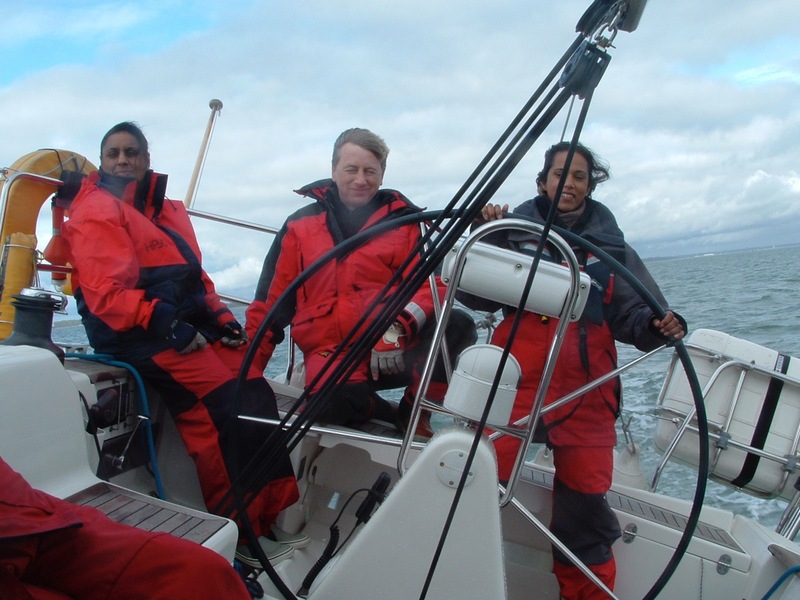 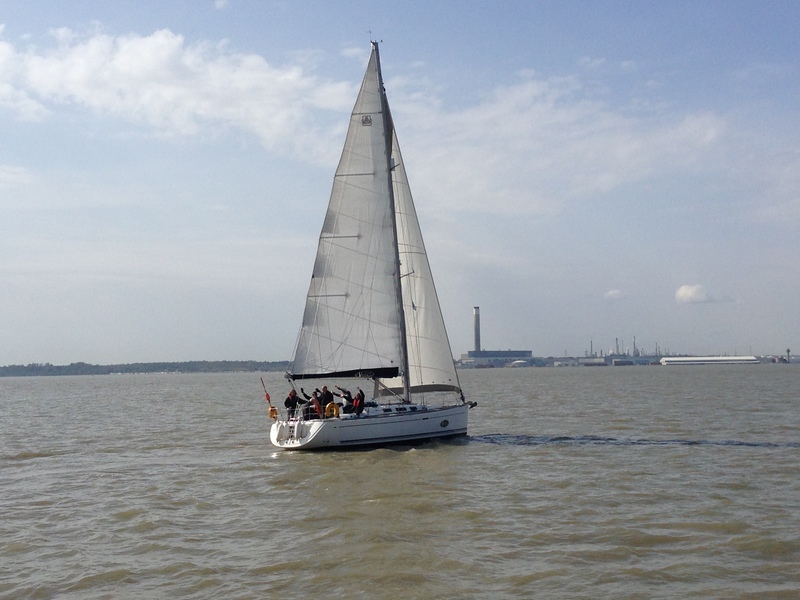 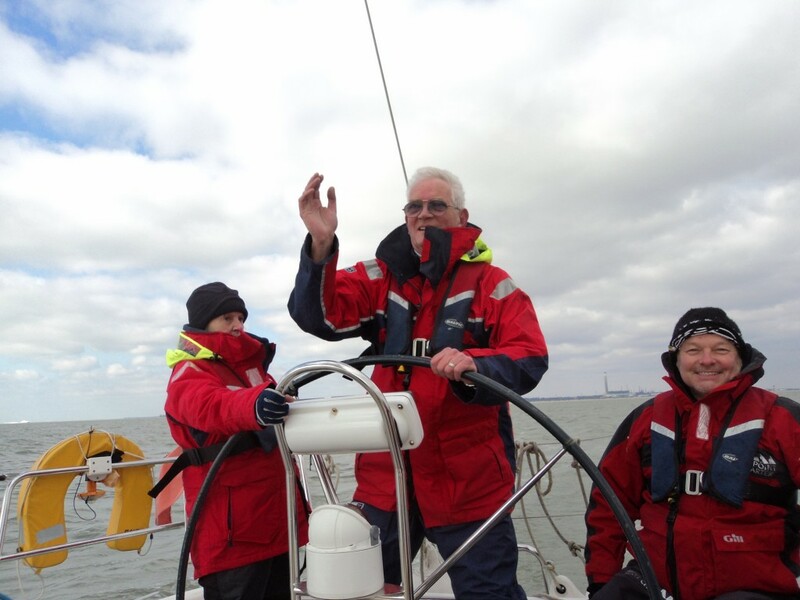 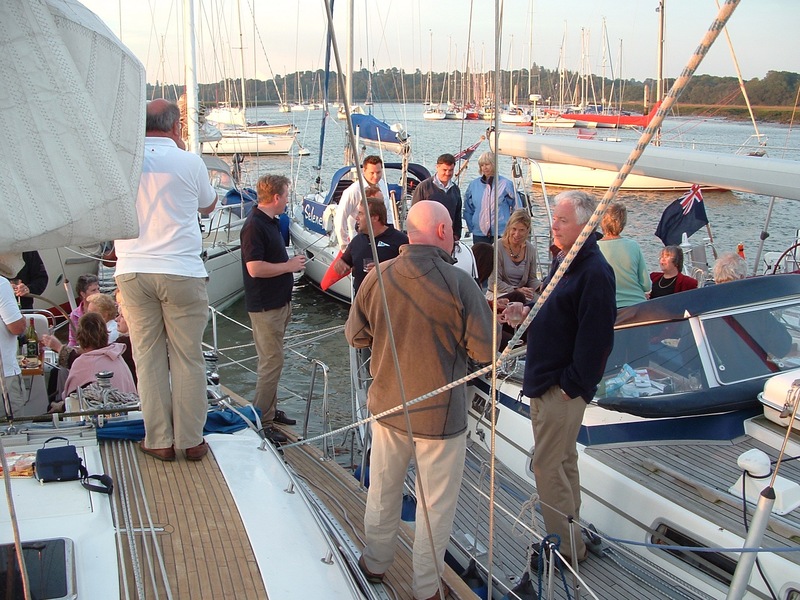 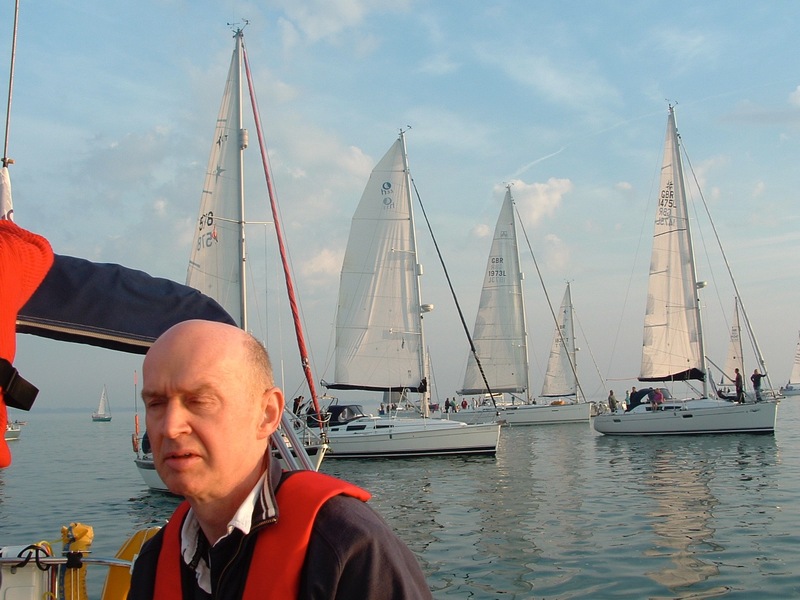 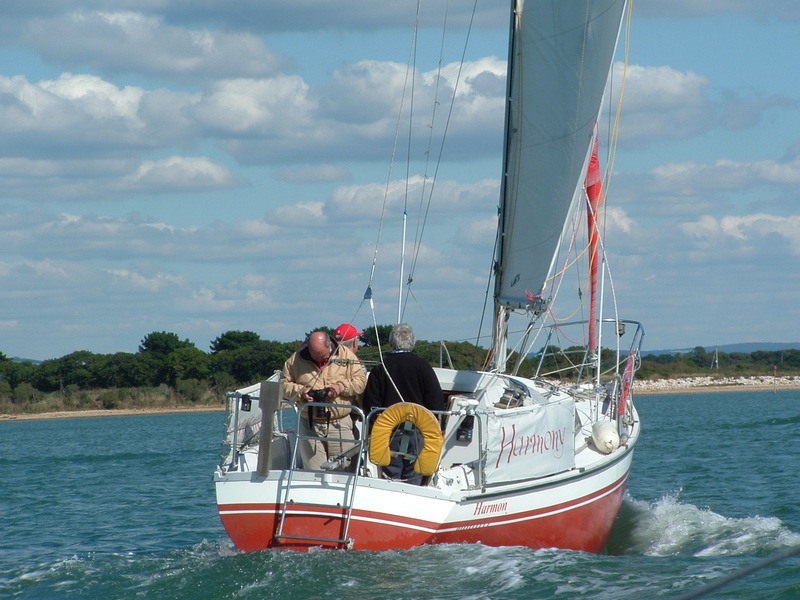 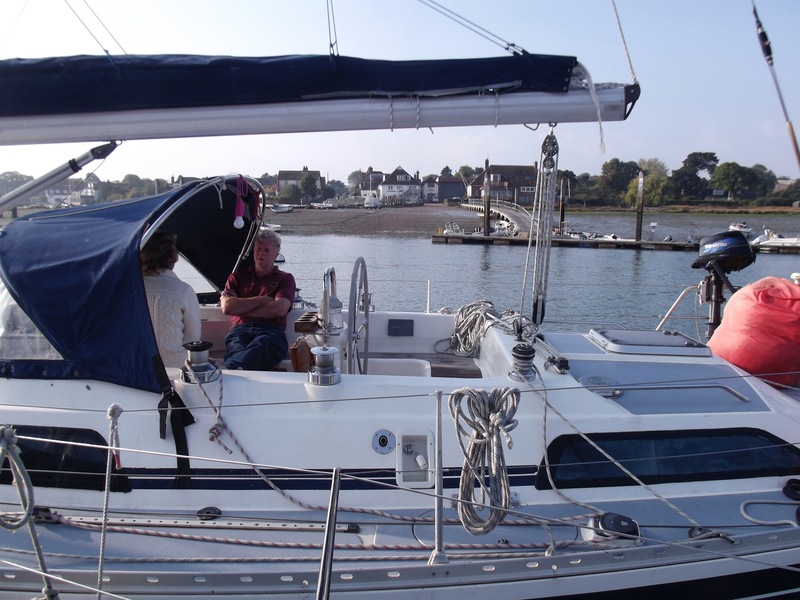 The club also organises a programme of sailing and social events throughout the year, including weekend rallies on the South Coast or further afield, social events and outings, an annual dinner in Oxted and a Christmas Lunch in Cowes.